Access via NW Laidlaw Rd. 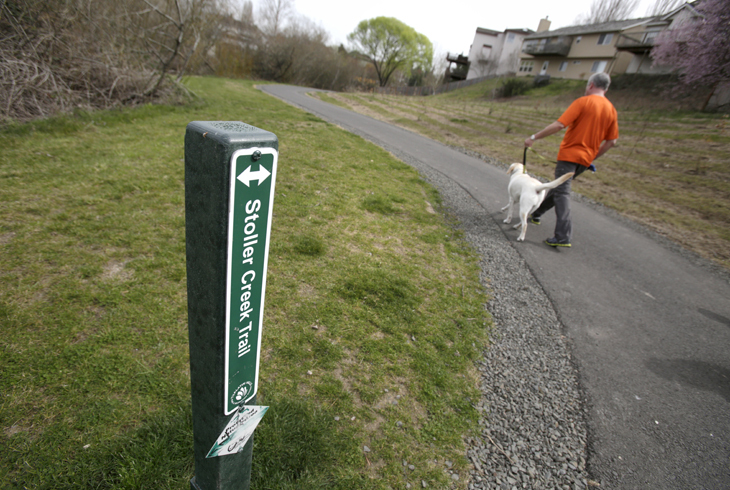 Stoller Creek Greenway is a two-and-a-half-acre greenway in the Bethany neighborhood. The greenway connects the Waterhouse Trail (north of NW West Union Rd.) 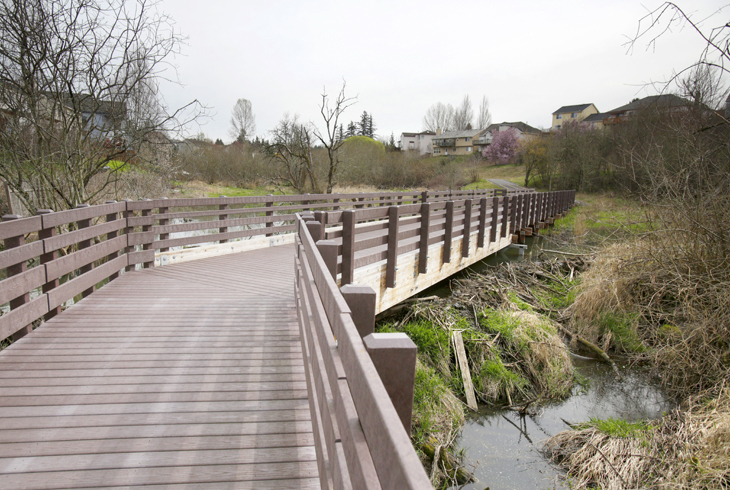 to the Rock Creek Regional Trail (west of Emerald Estates Park). 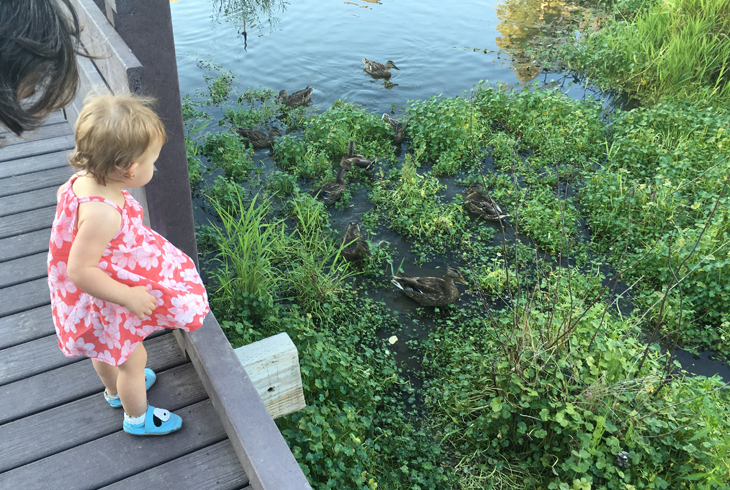 The section of the trail leading to the Rock Creek Regional Trail is a boardwalk along the creek, allowing visitors to get close to nature and watch for birds and wildlife. 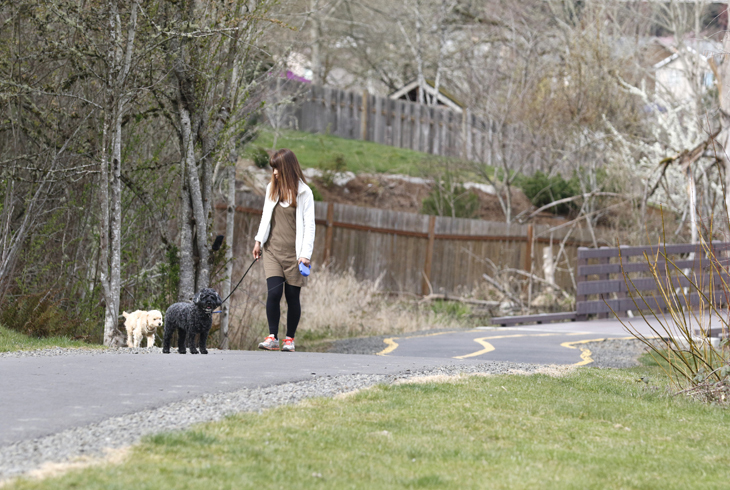 Stoller Creek Greenway can also be accessed from neighborhoods via NW Argyle Way (at NW 167th Pl. ), NW Oakridge Dr. (at NW Buckboard Dr.), NW 171st Pl., and at NW Laidlaw Dr.